The geometry of the ATC-Pilot makes it easier for a belayer to catch (and hold) a fall by increasing the friction on the rope. The fallen climber is held by the belay device, until the belayer decides to lower the climber by rotating the device and modulating the lowering speed with their brake hand. The ATC-Pilot is ideal at the gym or single-pitch cragging, and it is similar to the GriGri in that regard, except it is also much cheaper and lighter. The Pilot will join a growing list of semi-auto tubers on the market such as the Edelrid Jul², Mammut Smart and Salewa Ergo. And although all of these devices feel like they can catch and hold a fall on their own, the belayer should always have their hand on the brake rope. 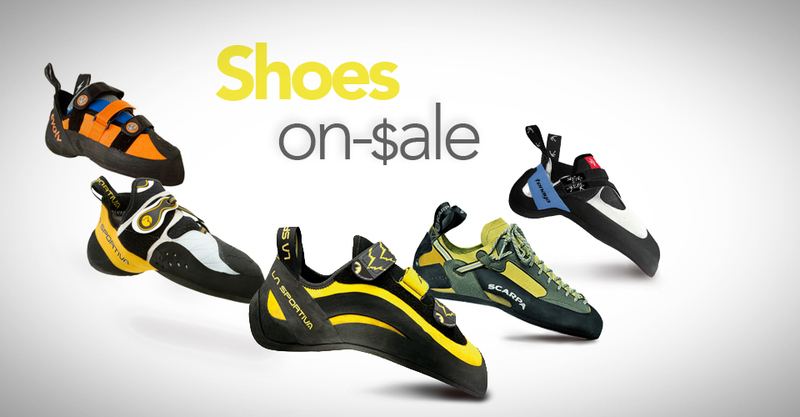 The ATC-Pilot is intended for single rope use in the gym and outdoor cragging and not multi-pitch climbing. It is possible to rappel with the device using a single rope (like in simul-rappelling), but it’s not capable of double rope rappelling. Every carabiner-rope combination is going to provide a different amount of holding force with the ATC-Pilot. Black Diamond recommends using an HMS carabiner, like the Black Diamond Gridlock, as they are larger and usually have a nice rounded top. A small offset D carabiner like the Black Diamond Positron won’t work as well because it might not be able to rotate given its geometry. The device will most likely still lock properly, but if it can’t rotate, it will stay locked and it will be much harder to lower the climber. Black Diamond is expecting a minimal learning curve and says it will only take about a pitch to figure out how to enable a smooth belaying process. When braking, the rope gets pinched in a V-groove by the carabiner and that’s what increases friction and holds the rope. While your hand is on the brake rope, all you have to do is slowly rotate the device, gradually releasing the rope and lowering your climber. Technically, you can also lift the device away from the carabiner to fully release the rope, but this method takes much more effort and offers much less finesse. Follow the brake rope up with your hand until you reach the device. With your fingers still around the rope you can use your thumb to lift up and release the device. 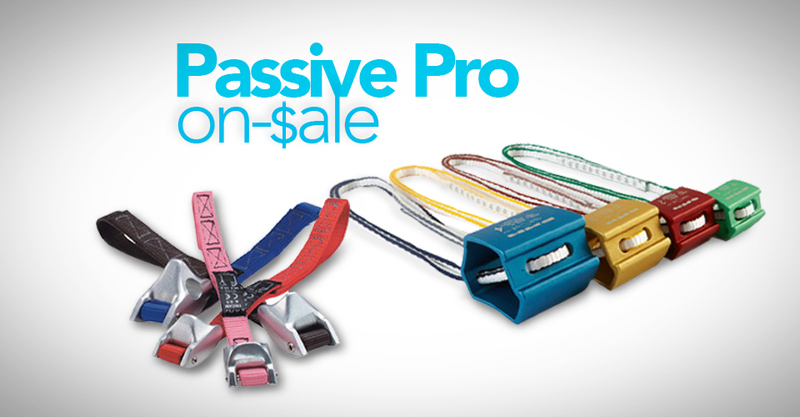 With the device released you can quickly pay out rope for slack without short-roping the lead climber. As the climber passes the bolt or pro, you simply bring the slack back in like any other tube style device. Materials: This device is kept simple on purpose: there are two main parts plus two pins. The rope bearing surface is 17-4 metal injection molded stainless steel so it won’t wear out anytime soon. And the black part is Grilamid® which is 20% filled glass nylon– lightweight while still being very durable.